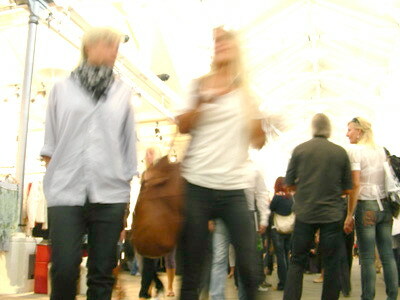 ...back to Copenhagen! 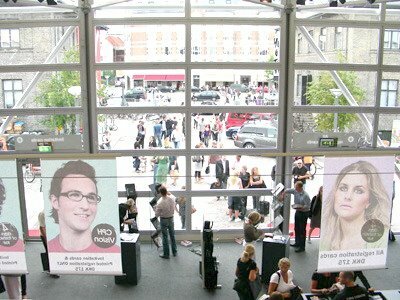 If you are in Copenhagen this week/weekend, be sure to check out CPH Vision. 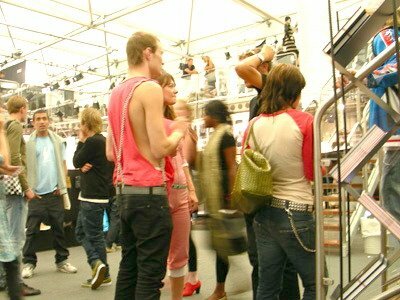 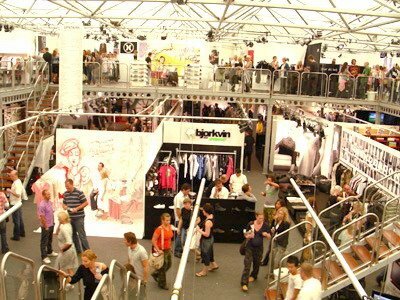 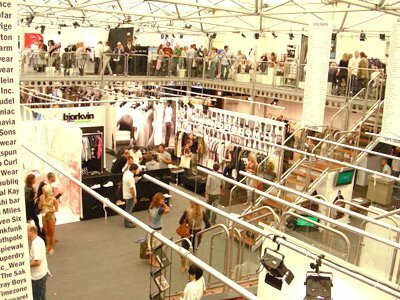 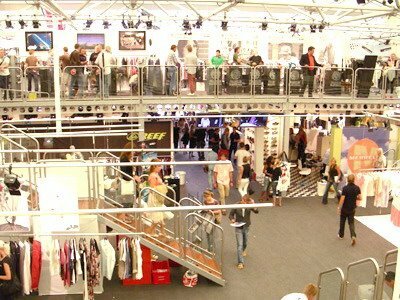 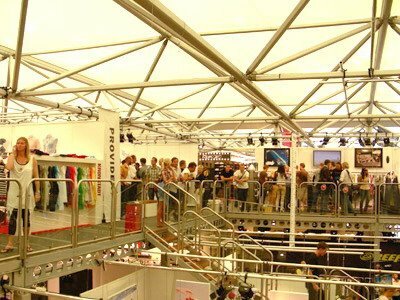 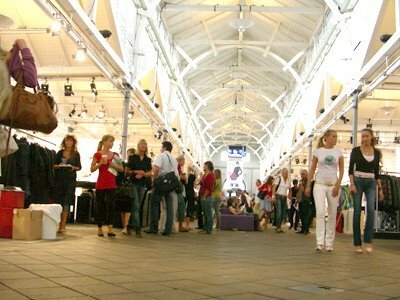 Scandinavia's largest lifestyle/fashion fair. 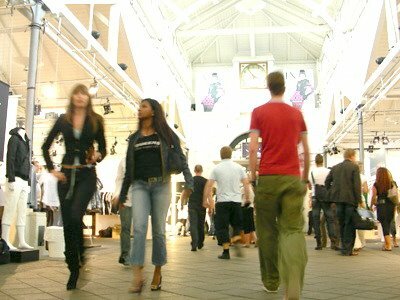 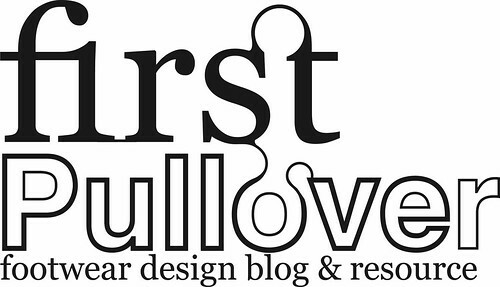 I'll be heading to CPH tonight and will catch the show tomorrow, with some time for shopping on Sat. 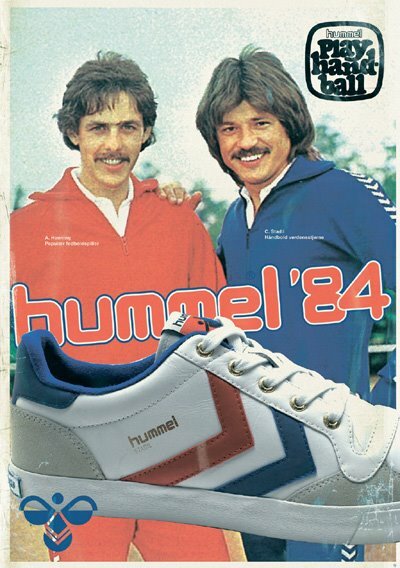 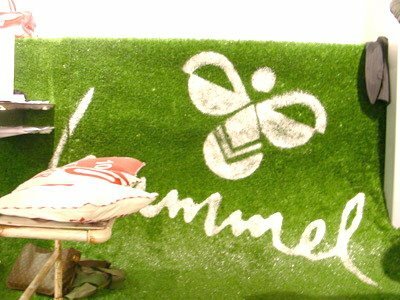 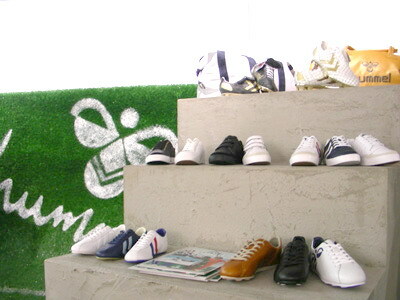 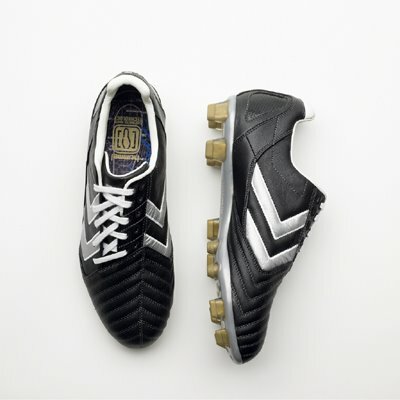 Of course, hummel will have a booth, and we'll be presenting our latest collection (SS07) of Old School footwear, among other things. 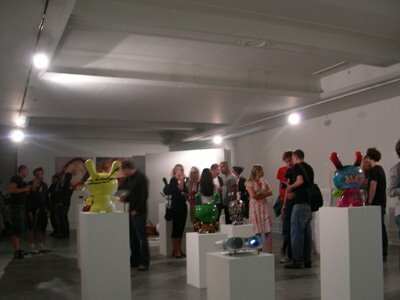 more pics of the collection and show next week on my return. 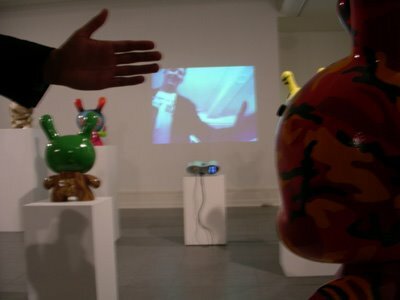 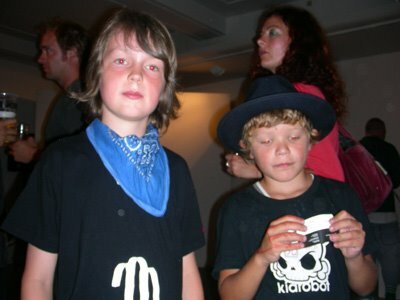 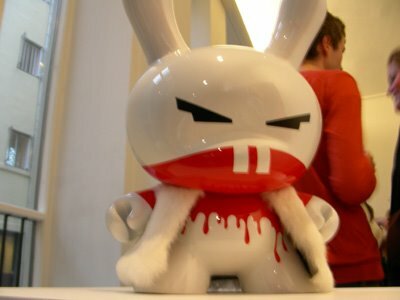 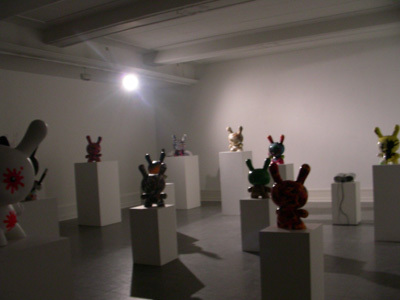 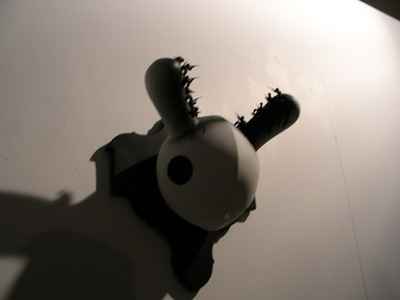 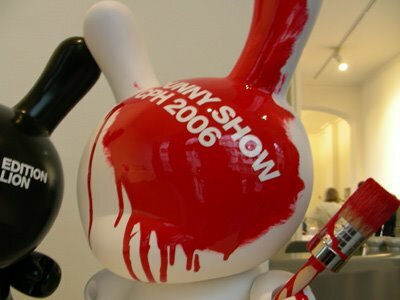 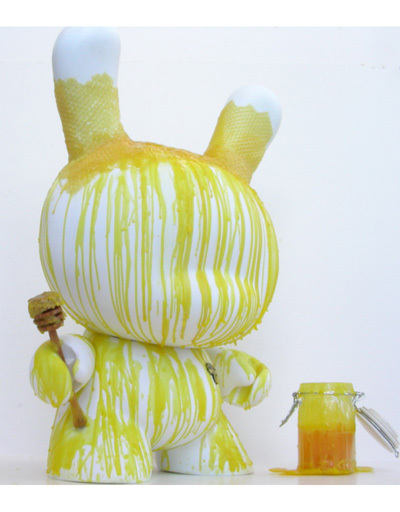 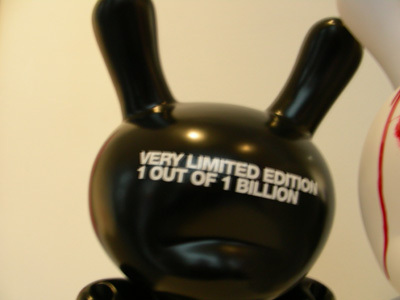 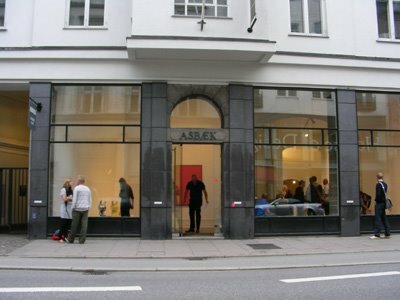 Last week in CPH at Asbæk Gallery in Norreport, was the opening of the Dunny Show CPH. 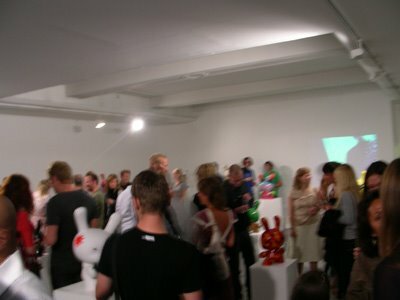 I was there representing our hummel Hunny Dunny and checking out the party. 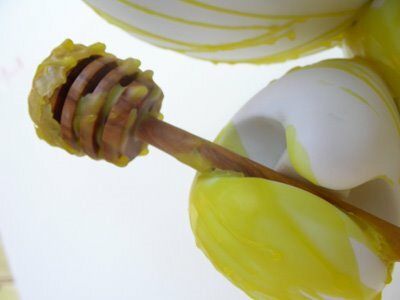 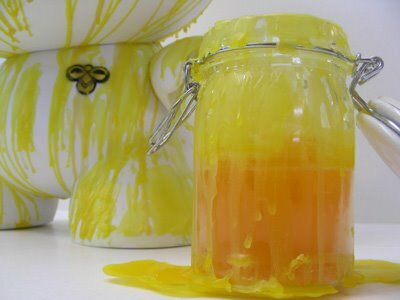 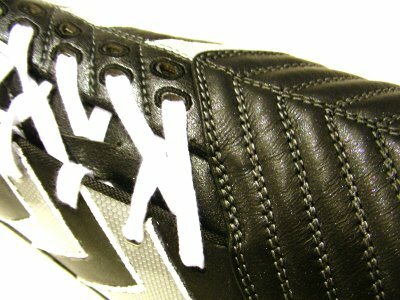 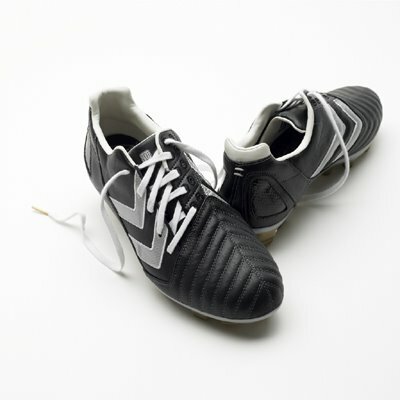 As promised, heres the other new colorway to be released Jan/Feb 2007.